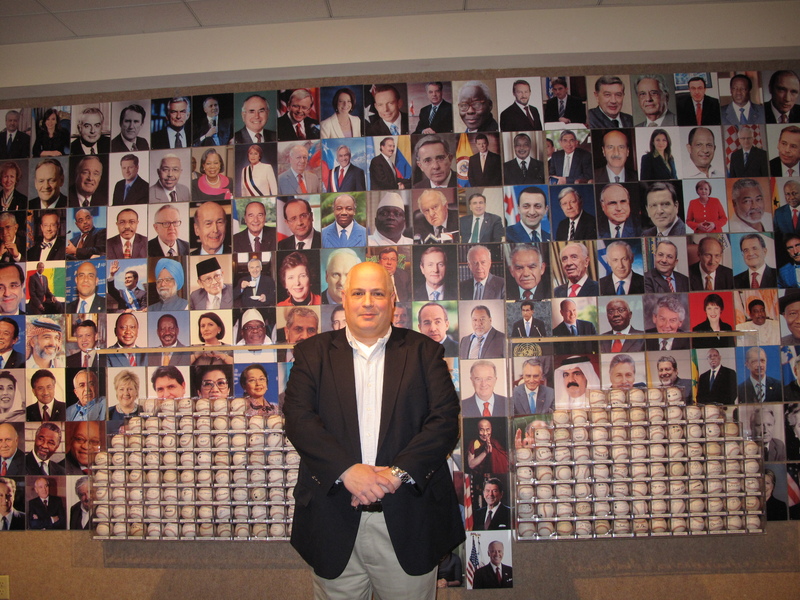 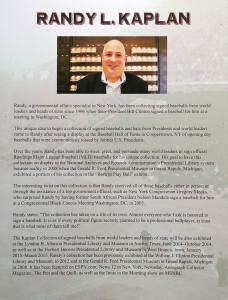 The Herbert Hoover Presidential Museum will be exhibiting a large portion of the internationally recognized Randy L. Kaplan Collection of autographed baseballs from world leaders and heads of state. 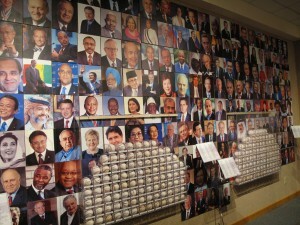 The exhibit, The Signature of Baseball, features over 180 signed baseballs from leaders, both past and present, from all over the globe, including the late South African President Nelson Mandela, former leaders Mikhail Gorbachev and Margaret Thatcher as well as the nation’s sitting President Barack Obama. 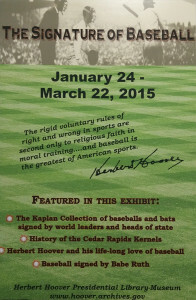 In honor of Herbert Hoover’s love for baseball, the exhibit will also showcase baseball memorabilia from the Hoover collection, including tickets, medals, and baseballs. 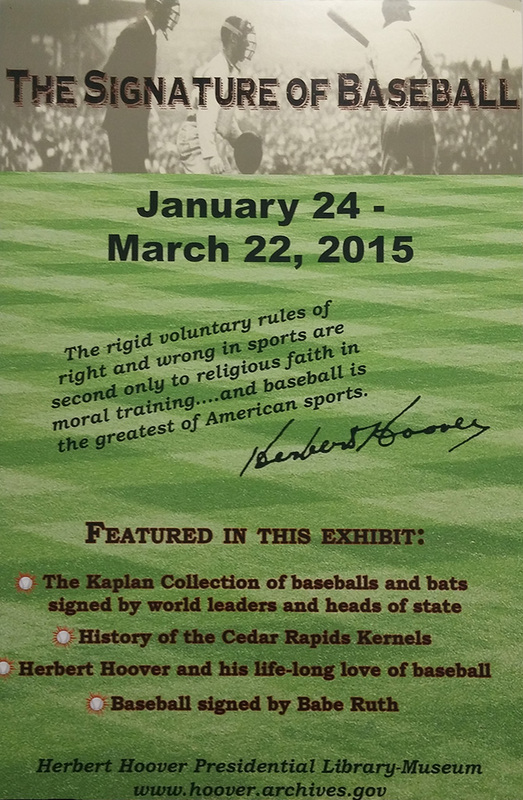 A ball signed by Babe Ruth will be on display, along with another singular ball signed by Herbert Hoover and the New York Yankees. 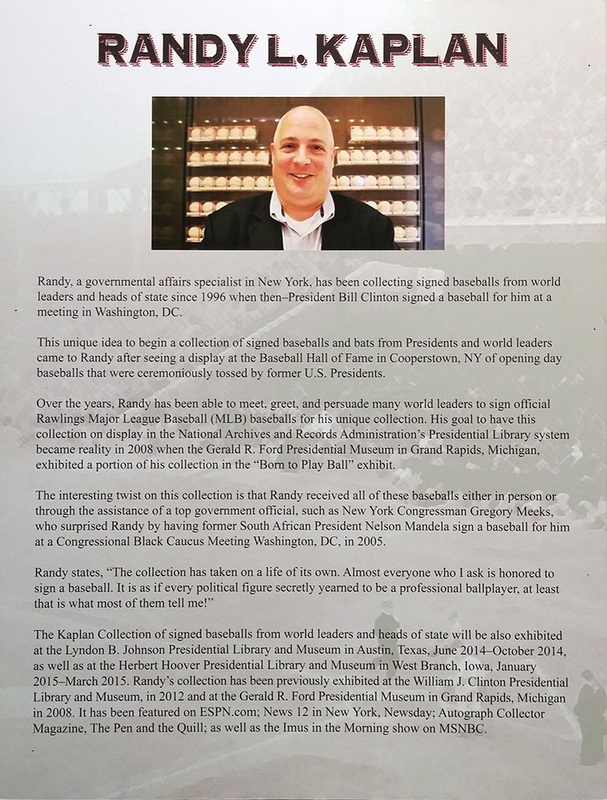 The Signature of Baseball will be on display at the Herbert Hoover Presidential Library-Museum from January 24 – March 22, 2015. 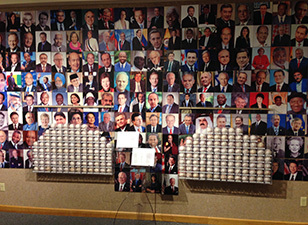 The Museum is located in West Branch, Iowa, ¼ mile off I-80 at Exit 254 and open daily from 9 am – 5 pm.